Welcome to the second annual Lea Genders Fitness Gift Ideas for Runners (and giveaway), which is really just a thinly veiled holiday wish list for my friends and family. Are you here Mom? Hubs? BFF? Great. Let’s go. If you love a runner or chose a runner as your secret Santa at work, you’re in luck because based on my own intense research (aka running for over a decade) runners happen to be the easiest segment of the population to shop for. It doesn’t matter if your budget is large or small, I have gift ideas that every runner will love. Stay tuned at the end of this post where I share my own Black Friday specials for my run coaching and strength training services. Act fast because spots are extremely limited, and my rates are already so reasonable that I rarely discount. 10 holiday gift ideas for runners that you’ll want to buy for yourself. Save to your favorite Pinterest board for later. The best part of this year’s gift guide is that I also have some discount codes you can use to save on your purchase and a massive giveaway with eight separate prizes valued around $400! You can enter to win the gifts and save your holiday money for your next race entry. If you are reading this, it’s safe to assume you are a runner too and just looking for a gift ideas blog post you can print off and give to your family. Am I right? These are the runner’s gift ideas that you’ll want to buy for yourself. This post also contains other affiliate links, which means if you make a purchase, I make a small percentage of the sale with no additional cost to you. Does your favorite runner need a hug? 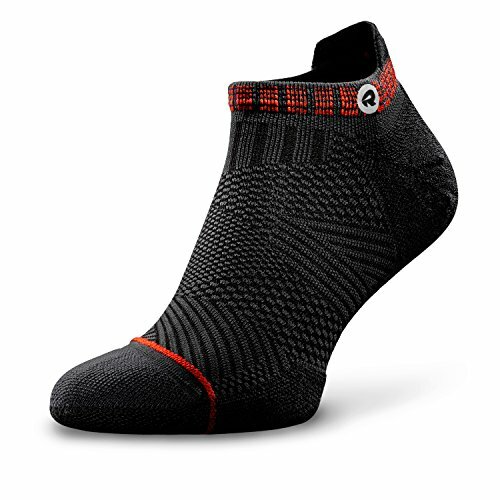 I bet they at least need their arches hugged, and these anti-blister socks from Rockay do just that. These are my favorite socks, and it would be impossible to have too many pairs, so if everyone who buys me gifts this year buys me these socks, I’ll be happy. But oh wait, this isn’t about me. Merino wool is a natural fabric that keeps your feet dry, because the fabric pull the moisture away from the skin, helping with blister prevention. Wool keeps you warm in the winter, and weirdly, cool in summer, so it is literally the perfect material for a running sock. Give the gift of a blister-free run. #priceless. Want to win a pair? I love them so much, I will buy you a pair myself if you win my giveaway. Seriously. Every runner needs a cheerleader, and unless you feel like tagging along on their next marathon to chant motivation sayings at each mile, this is the next best thing. The Spark Box is a perfect gift for runners It includes a unique inspirational gift with motivational sayings to inspire their next workout or life goal. 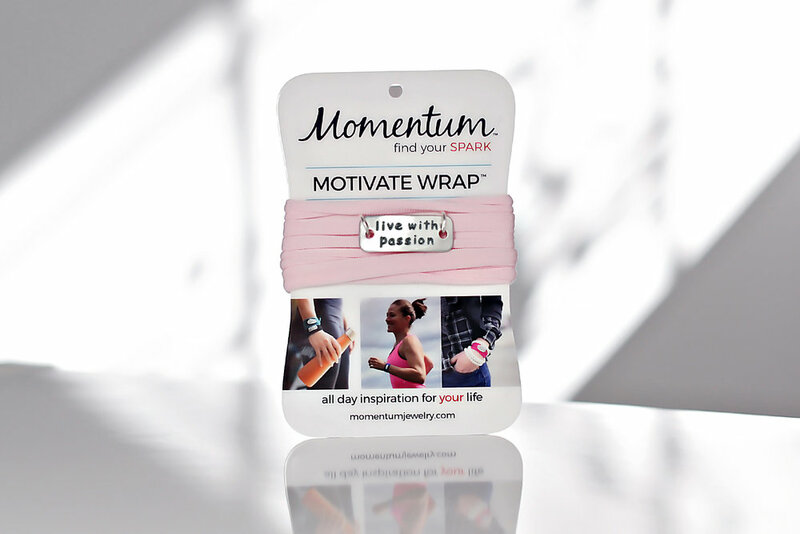 Enter to win a motivate wrap #livewithpassion in my giveaway. Sometimes I get back from a long run and have this burning desire to tell my husband a turn by turn recap of my route until I notice his eyes start to glaze over. Wait? This isn’t interesting? But there was a dog, and he seriously seemed like he might jump the fence. No? 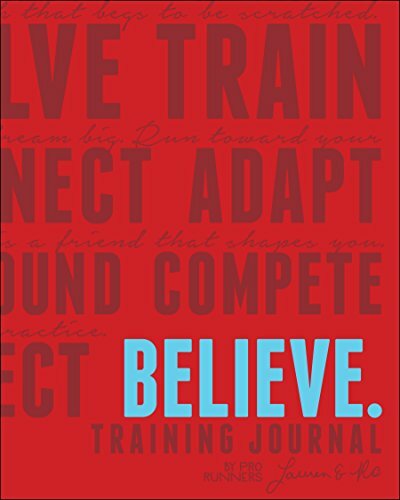 Ok, buy your favorite runner a journal so they can plan and reflect on every run in great detail (and you may never have to hear a word of it). 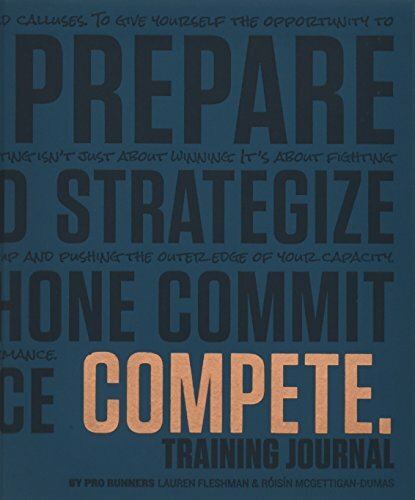 Enter to win a journal in my giveaway. There is one universal truth about runners. We love to eat. A lot. A runner’s cookbook will inspire healthy eating to fuel their next long run. 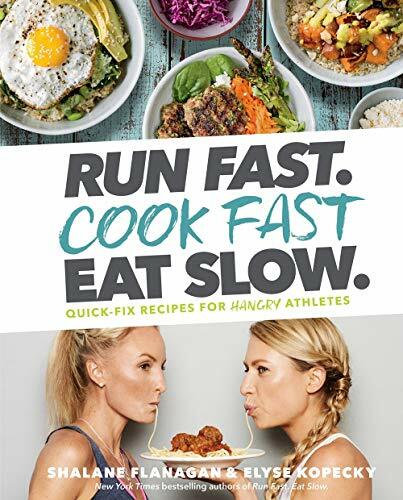 I am a huge fan of Shalane Flanagan’s Run Fast Cook Fast Eat Slow cookbook. If your favorite runner is a plant-based eater (or simply trying to eat more greens) try Simple Green Meals for delicious meals to feed their hunger for healthy nutrition. 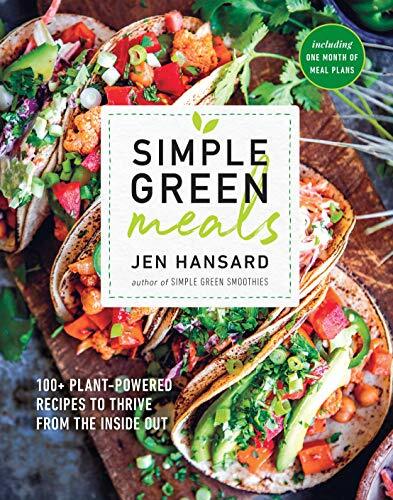 Enter to win a copy of Simple Green Meals in my giveaway! If a foam roller is a runner’s best friend, a vibrating foam roller is their spouse. Foam rollers help runners loosen up tight muscles to feel their best at every turn, add in vibration therapy for ultimate muscle recovery to soothe sore muscles. Enter my giveaway, and if you win, I will send you one. You can buy your own (I mean for a gift, of course) at 15% off using my discount code ALEA15 plus save up to an additional 60% off on most fitness equipment on ProSourceFit on Black Friday. Act fast to get the Black Friday deal. Black Friday Fitness Sale - Save up to 60% off most fitness items at ProSourceFit. Click Here! Have you heard the runner’s motto? Neither snow nor rain nor heat nor gloom of night stays these runners from their planned routes…. No. Wait. That’s the post office, but really, runners have the same one. We don’t let a little cold weather keep us from our goals. We just need the proper gear to keep us warm in winter weather. 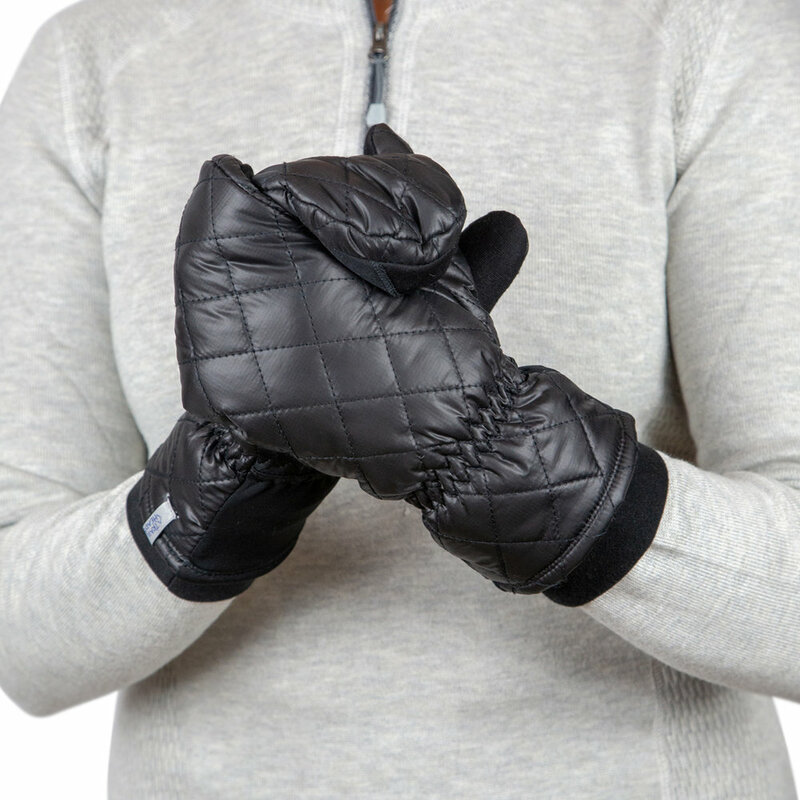 These Trailheads Touchscreen Quilted Running Mittens are lightweight but warm, covering both fashion and function, a runner’s dream. They offer touch screen capabilities so you can post your mid-run selfie without taking off your gloves. Win a pair in my giveaway! If they are anything like me, your favorite runner probably throws their shoes and running clothes in a shopping store bag or worse, an old stinky gym bag. Give the gift of a healthy performance duffle for the runner on the go. What does that even mean, a healthy bag? Your regular gym bag can become germ-infested by your sweaty gym clothes festering at the bottom. Apera Bags are antimicrobial so that they won’t take on the stink of your running clothes. They are especially great for runners because they have a separate shoe compartment to keep your dirty shoes away from your clean clothes. Not to mention it is fashionable (oops I mentioned it). Win your own Apera Performance Duffel in my giveaway. Give the gift of self-massage. If your favorite runner is pounding the pavement (or trails or treadmill), they will love you for this gift of recovery and relaxation. The perfect holiday gift, a Myobuddy Massager helps your runner warm up their muscles before a run and recover after! Myobuddy Massager Pro is $70 off original price plus use my coupon code LEA for $100 OFF + Free shipping + No tax on any massager. I recently did a review on the blog of the ActivMotion Bar. With ball bearings that move inside the bar to challenge stability, this is the perfect strength tool for runners. You know how they say the best gifts are the ones they wouldn’t think to buy for themselves? The ActivMotion Bar is a fun strength tool that will benefit any runner. They didn’t know they needed it until you gifted it to them. A fun and unique gift. Black Friday Weekend Sale is here! Use the code bf40off to save 40% today through Monday while supplies last!! Or Save 25% off with code FITAPPROACH25 through the holidays. Enter to win one in the giveaway! 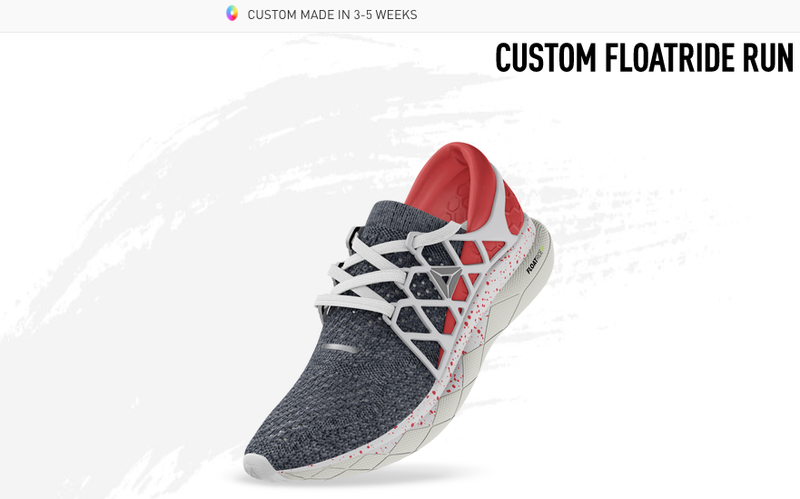 Let your runner show off their unique style with YourReebok design your own running shoe for one-of-a-kind gift so your runner can cross the finish line in style! No matter where they are on the scale from conservative to freak flag, let their true colors shine in a custom-designed shoe! Add your email address to enter to win one of these great gifts for runners and receive news and updates from the strength and running blog. Unsubscribe anytime. No Hard Feelings. Really! Winners will be randomly selected from all qualified entrants on December 3, 2018. Must have US shipping address to enter. The following prizes will be shipped from Fort Worth, TX within 2 weeks of contest end: Rockay socks, running journal, and vibrating foam roller. The following prizes will be shipped directly from the sponsor: Momentum jewelry, Simple Green Meals cookbook,Trailheads Mittens, Apera Performance Duffel and the ActivMotion Bar. There is no giveaway available on Myobuddy or Reebok. Winners will be notified via the email address they provided. Winner must claim prize within 48 business hours or prize will be redrawn for a new winner. If you already subscribe to the blog, add your email address to the form to enter the contest, you will not receive duplicate emails. Must be subscribed at the time of drawing, but may unsubscribe anytime. I am not financially responsible for prizes shipped directly from sponsor, but will provide my best effort to ensure successful delivery. If you enter the contest you agree to these rules. Thanks for reading all the way through, you rock. Before you go. I have three black friday specials this weekend only (ends on 11/26/2018). One for my online friends and two specials for my friends in Fort Worth. I am expanding my 2 for 1.5 outdoor track and strength workouts for up to 4 people for the same price. Recruit your friends and save. Meet every Saturday morning at the track for strength and running workouts. You bring 3 friends and your running shoes, I’ll bring the kettlebells, medicine balls and a boost of motivation. $67.50 per session per week for up for 4 people. Meet once weekly, includes run online run coaching schedule during the week. Spots extremely limited (I can take 1 or 2 groups at this rate). Email me for availability lea@leagendersfitness.com First come first serve. Prices go up for new clients in 2019 to $45 per strength training session for 35 minutes (includes run coaching). Lock in $35 for 35 minute session with a 3-month pre-pay of $420 for three months of one-on-one training. Must qualify. Extremely limited (I can only take on one or two at this price). Email lea@leagendersfitness.com to apply. Did you like this post? Know someone who might benefit? It helps me a lot when you share my blog posts with your friends and followers. Newer PostNine-Week Holiday Challenge Week Four: Drink More Water!